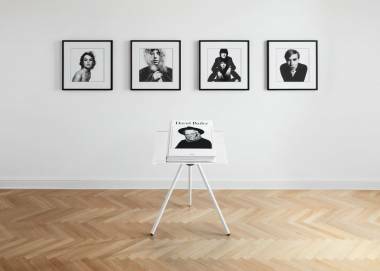 This SUMO-sized retrospective celebrates one of the world’s most influential photographers and the culmination of two years researching his archives. Gathering portraits from the 1950s to the 2010s, we discover some 300 subjects as varied as Nelson Mandela, the Beatles, the Queen, Salvador Dalí, Bill Gates, and Yves Saint Laurent, all printed big and bold, in Bailey’s signature style. 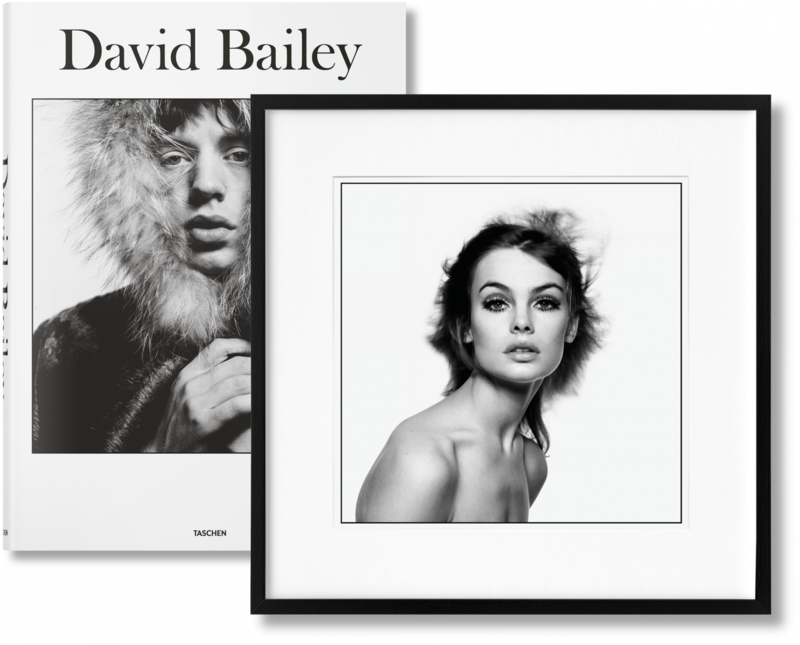 This Art Edition comes with a signed print of Jean Shrimpton, Bailey’s muse and lover. To this day one of the most recognizable faces of 1960s Swinging London, she inevitably featured in Bailey’s game-changing Box Of Pin-Ups. “She was magic. 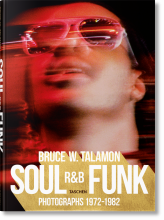 In a way she was the cheapest model in the world—you only needed to shoot half a roll of film and then you had it,” said Bailey. Art Edition (No. 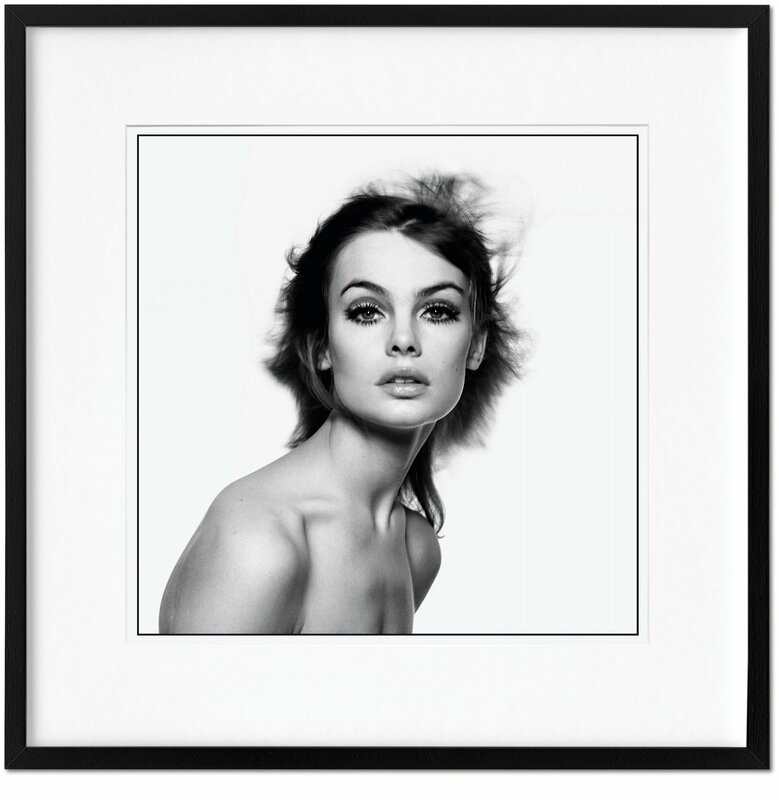 76–150), with the print Jean Shrimpton, 1965. 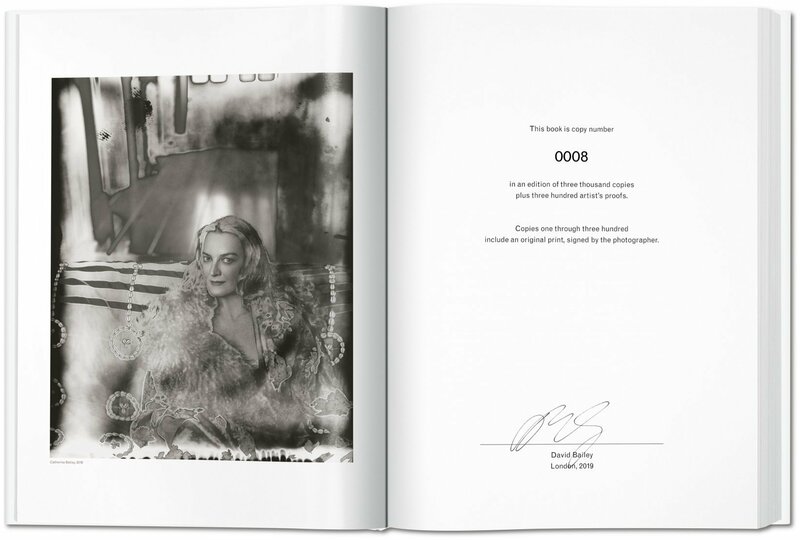 The book and print are both numbered and signed by David Bailey, accompanied by a bookstand designed by Marc Newson and a set of four book jackets featuring John Lennon and Paul McCartney, Jean Shrimpton, Mick Jagger, and Andy Warhol. 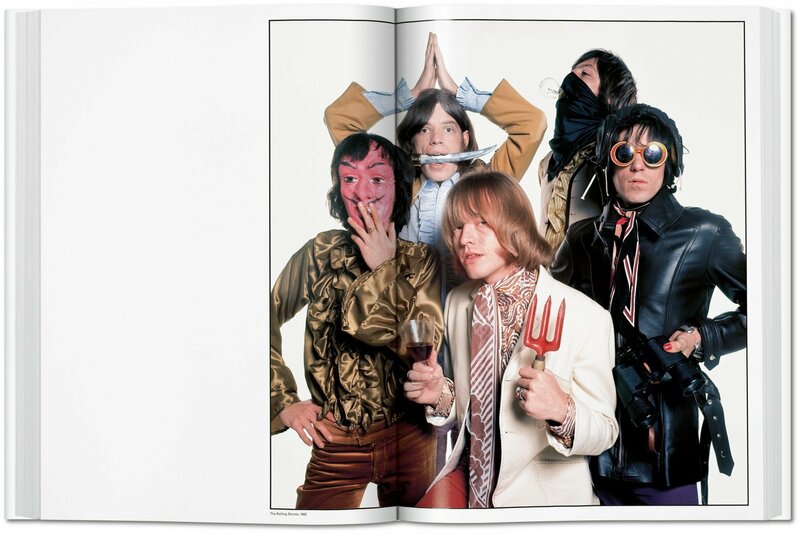 In 1965, portrait and fashion photographer David Bailey released his groundbreaking book Box Of Pin-Ups, securing him as the hip tastemaker for 1960s London cool. 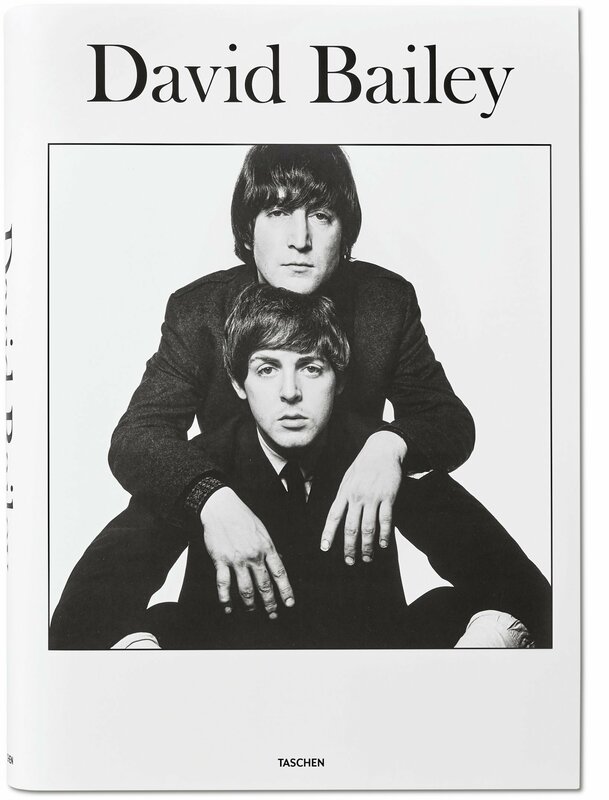 With Mick Jagger his best man at his wedding to Catherine Deneuve, Bailey was also the inspiration for the classic movie Blow-Up. 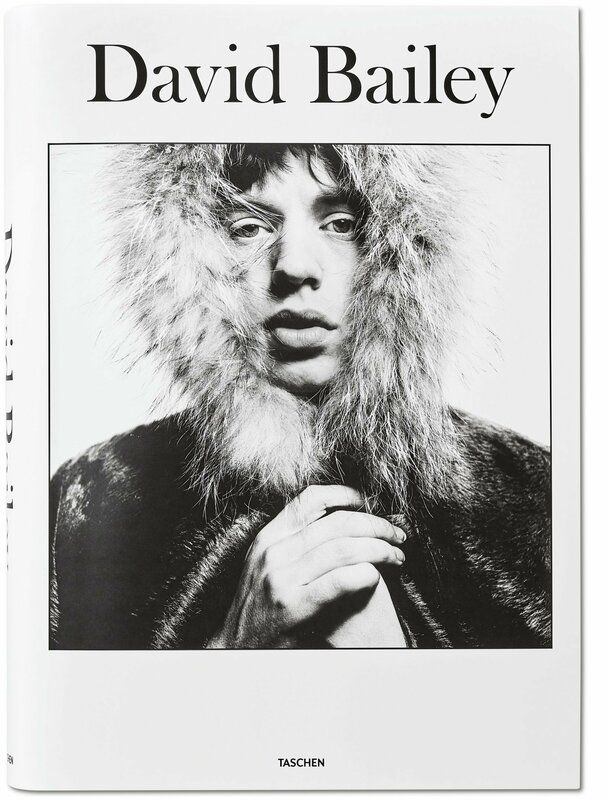 From the Swinging ’60s to the present day, Bailey has never stopped working and pushing the boundaries of his signature in-your-face portraiture and is widely regarded as one of the great postwar photographers. 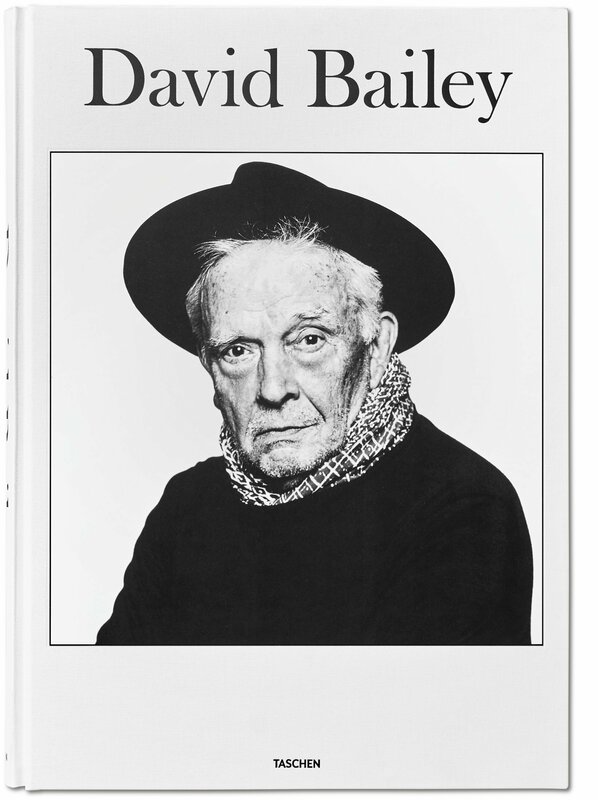 This big book of Bailey is the culmination of an incredible career, the result of two years’ worth of research into his personal archives. 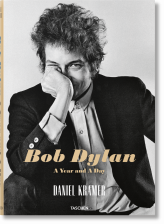 Through penetrating pictures of the beautiful and the notorious, the idolized and the powerful, friends and family, writers, artists, and fellow photographers, Bailey presents a sweeping cultural history of the last 60 years. 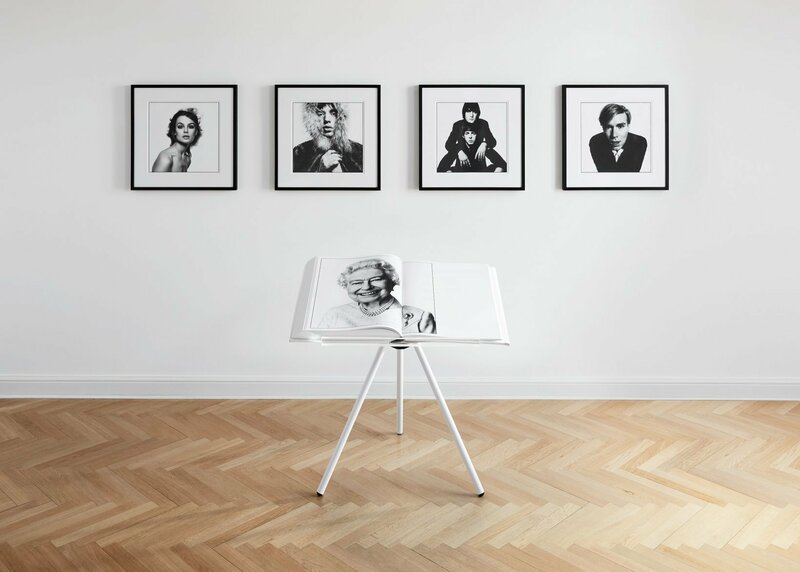 Featured subjects include Andy Warhol, Salvador Dalí, Kate Moss, Nelson Mandela, Francis Bacon, Zaha Hadid, the Rolling Stones, Jack Nicholson, Brigitte Bardot, Margaret Thatcher, and hundreds more. 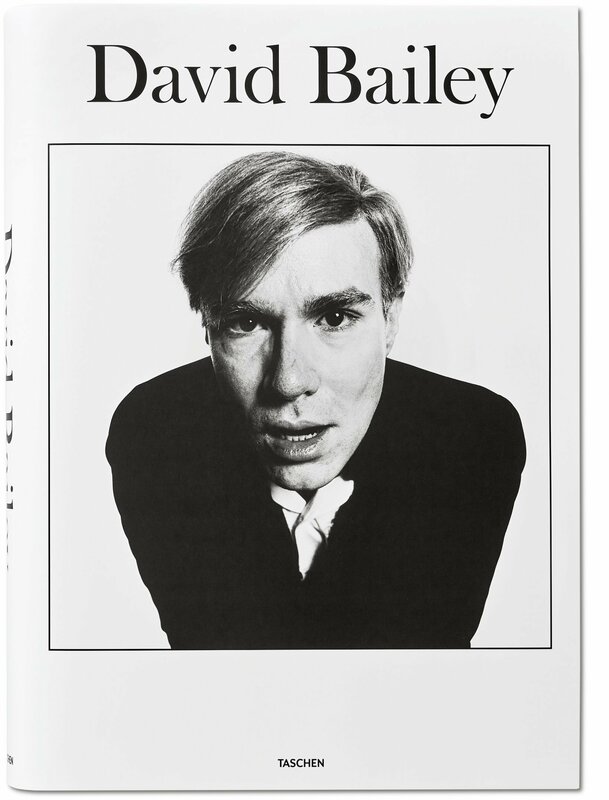 As his friend Damien Hirst writes in the foreword: “He’s the master of his art and he’s created a mind-blowing visual language.” Additional text includes a three-part essay on Bailey’s portraiture by noted photography critic Francis Hodgson. 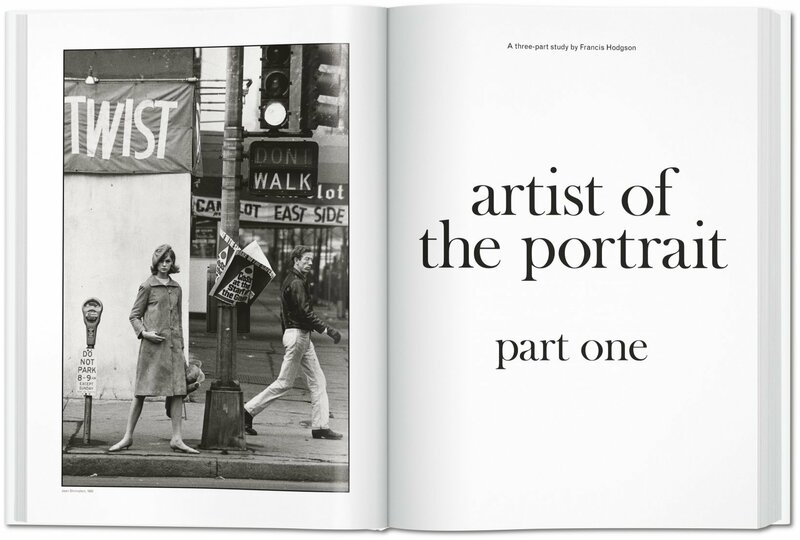 This Art Edition comes with a signed print of Jean Shrimpton, a.k.a. “The Shrimp,” Bailey’s muse and lover. To this day one of the most recognizable faces of 1960s Swinging London, she inevitably featured in Bailey’s game-changing Box Of Pin-Ups. “She was magic. 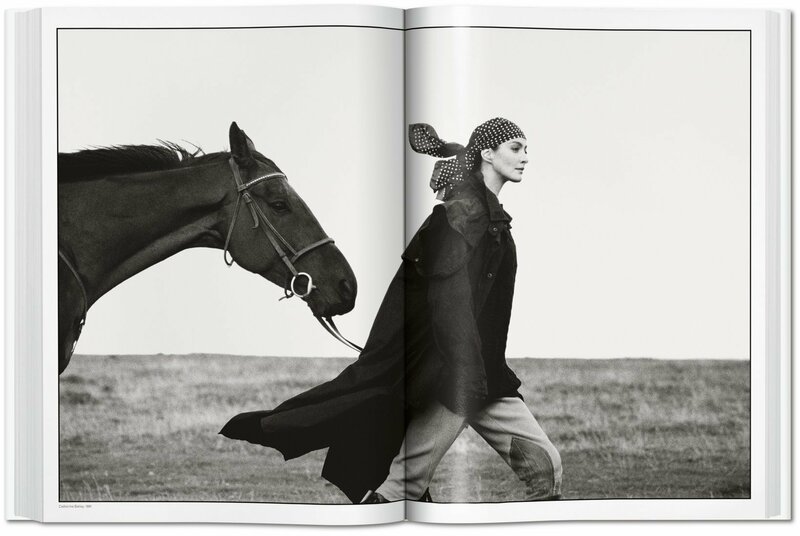 In a way she was the cheapest model in the world—you only needed to shoot half a roll of film and then you had it,” said Bailey. 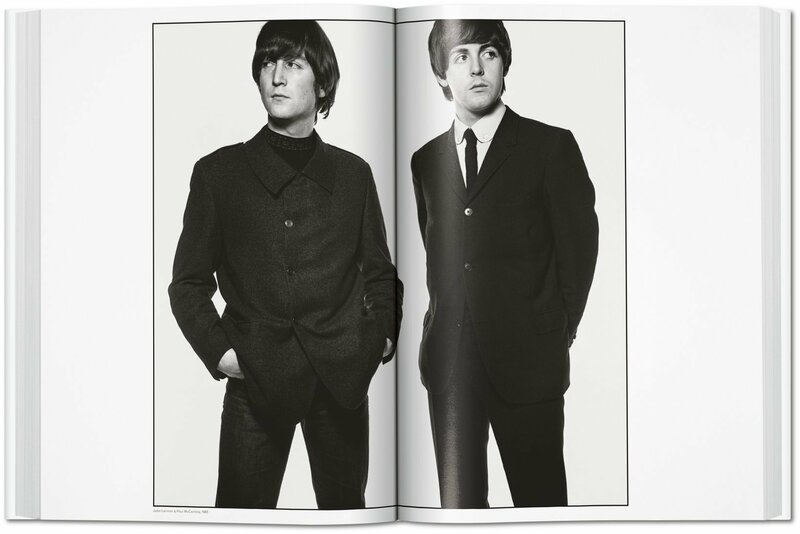 Limited to a total of 3,000 numbered and signed copies, each edition comes with a bookstand designed by Marc Newson and a set of four book jackets featuring John Lennon and Paul McCartney, Jean Shrimpton, Mick Jagger, and Andy Warhol. 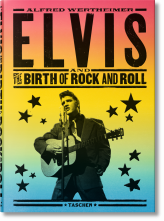 This Art Edition (No. 76–150) comes with the signed print Jean Shrimpton, 1965. 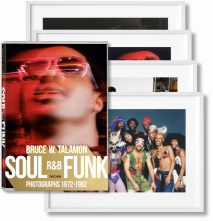 Also available as three other Art Editions of 75 copies each, with alternative signed prints, and as a signed Collector’s Edition of 2,700 copies (No. 301–3,000). 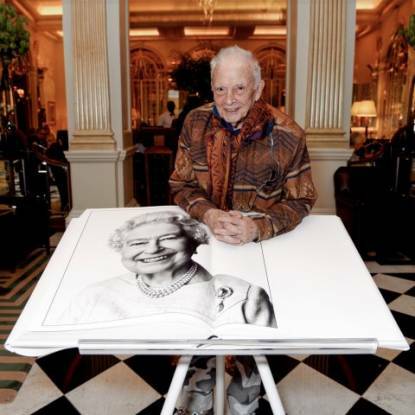 London-born David Bailey (b. 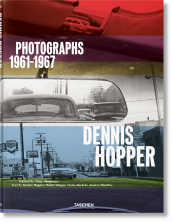 1938) is widely acknowledged as one of the founding fathers of contemporary photography, having shot some of the most iconic portraits of the last six decades. 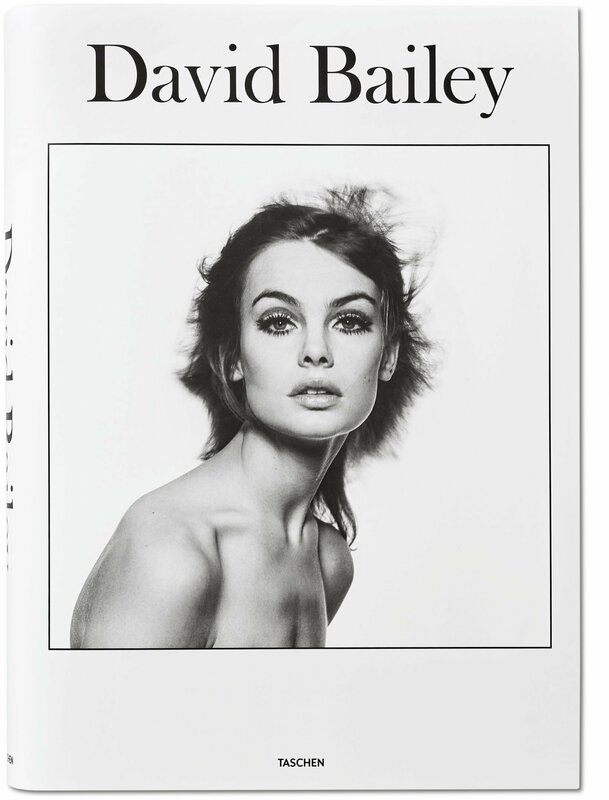 Bailey’s early work helped both define and capture 1960s London, when he made stars of a new generation of models, including Jean Shrimpton and Penelope Tree. Bailey channeled the energy of London’s informal street culture to create a new style of casual coolness. Drawing inspiration from Modernism, he injected movement and immediacy into his work by using a very direct, cropped perspective. 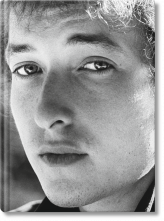 Bailey’s interests extend to commercials, film, painting, and sculpture. 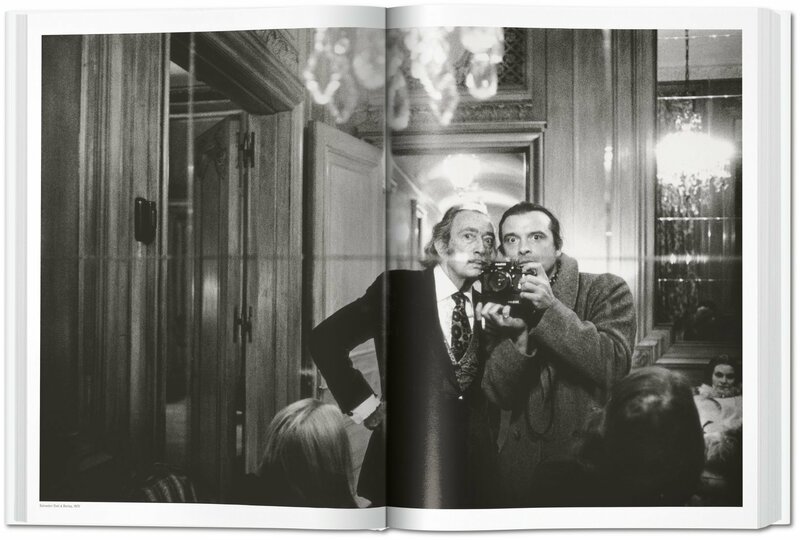 Francis Hodgson is Professor in the Culture of Photography at the University of Brighton, U.K. For many years until 2015, he was the critic for The Financial Times and former head of photographs at Sotheby’s. 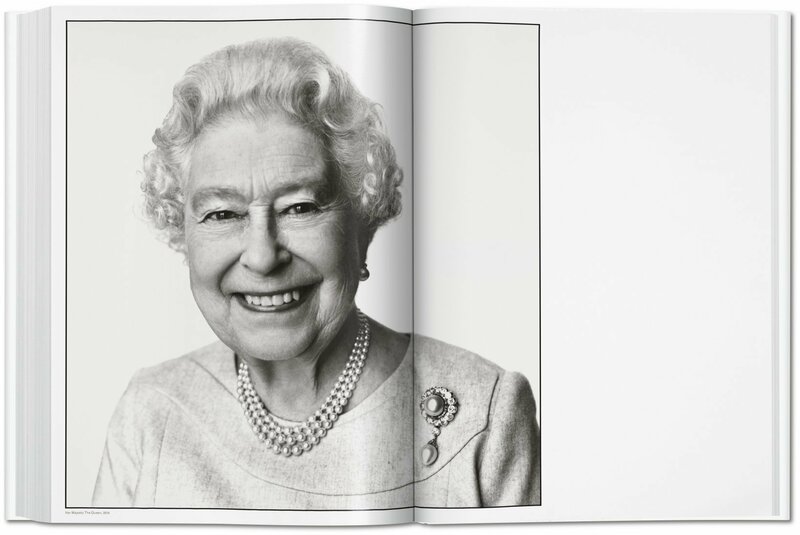 In 2017, Hodgson received the J. Dudley Johnston Award from the Royal Photographic Society, given for photography criticism. 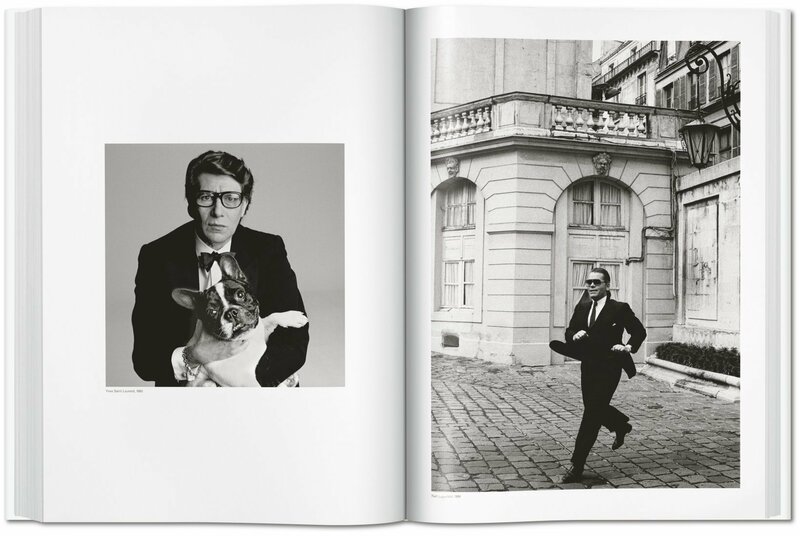 Benedikt Taschen is the founder and managing director of TASCHEN. He started his professional life at age 18 in a 25-square-meter store in his native Cologne, Germany, which he named TASCHEN COMICS. 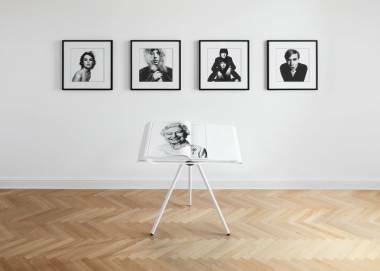 By the end of the 1980s, TASCHEN titles were available in over a dozen languages at prices that finally made art books affordable for students and collectors alike—still the publishing house’s credo to this day. 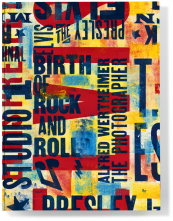 Other SUMO titles he has published include: Helmut Newton, Salgado’s Genesis, David Hockney, The Greatest of All Time, The Rolling Stones and Annie Leibovitz. He lives in Los Angeles and Berlin. 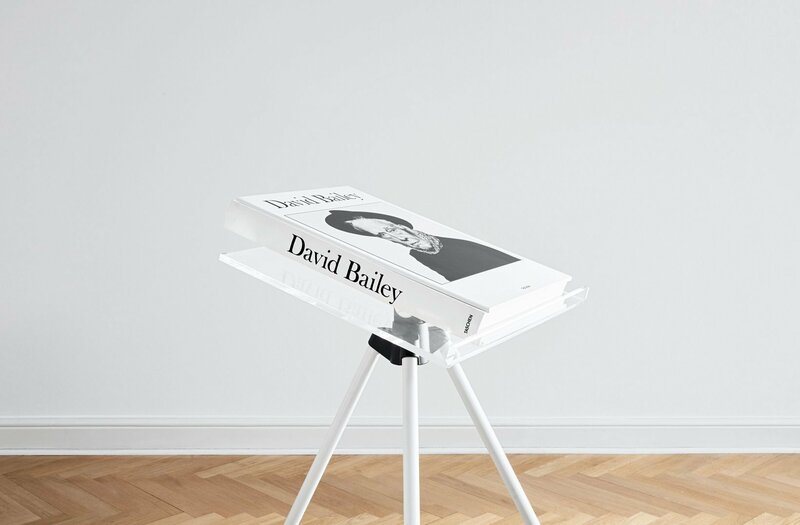 Click here to download the assembly instructions for the tripod bookstand.